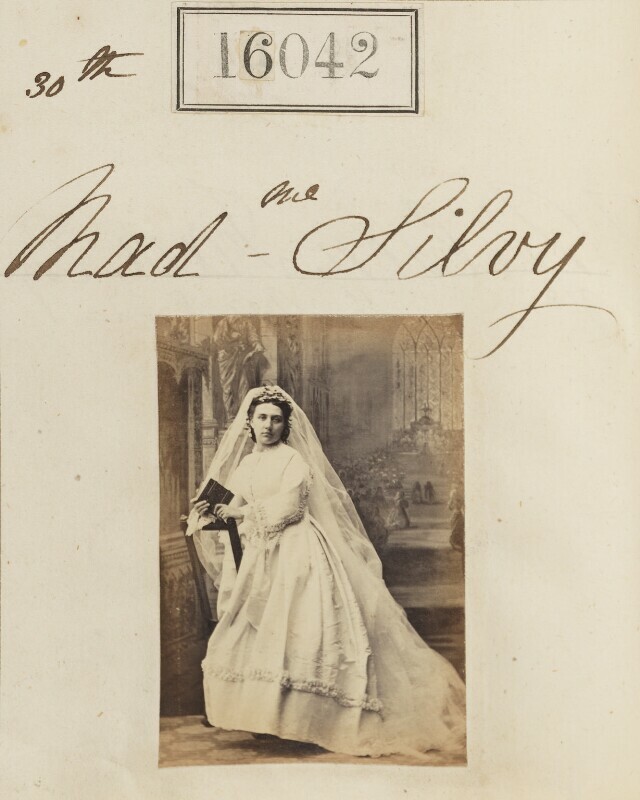 (Louise Marie Elisabeth Lucie) Alice Silvy (née Monnier) (1839-1913), Wife of Camille Silvy. Sitter in 12 portraits. First of the Contagious Diseases Act. These acts allowed for the arrest, medical inspection and confinement of any woman suspected of being a prostitute in the port towns. Following huge public outcry over their discrimination against women, notably led by Josephine Butler, leader of the Ladies' National Association, the acts were eventually repealed. Octavia Hill starts work on slums, and the International Working Men's Association is founded in London. The Scottish physicist James Clerk Maxwell presents his discoveries in the field of electromagnetics to the Royal Society. His paper A Dynamical Theory of the Electromagnetic Field expresses the basic laws of electricity and magnetism in unified fashion. Maxwell's equations, as his rules came to be known, helped create modern physics, laying the foundation for future work in special relativity and quantum mechanics. Austria and Prussia combine forces to seize Schleswig-Holstein from Denmark. Britain cedes Corfu, acquired from France in the Second Treaty of Paris (1815) to Greece. Although Britain had vigorously suppressed an uprising in 1849 in Cephalonia aiming to restore Iolian islands, the government changed policy throughout the 1850s and 60s.